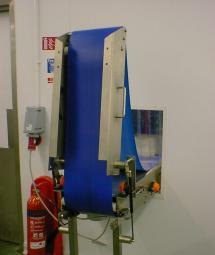 C-Trak Bespoke Conveyors offers a one stop facility from the initial concept idea to the final commissioning. Design and manufactured in-house so each and every system we build is unique to our customers requirements. Specifications are different for each application some need complex specialist features such as transfers another company may need options for high or low temperatures. 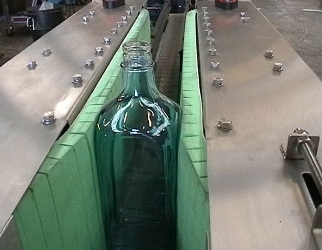 Our approach is unique as we take each application and design a conveyor to handle all your products this is done by identifying any errors and developing a system to modernise and transform your processes. Our aim is to serve our customers and provide a technical help line for any queries you may have. Our expertise has been built up over 35 years. Your bespoke conveyors will be project managed from the very first call to the final commissioning of your equipment so you can check what stage your conveyor is at throughout the process with our professional yet friendly customer service team. Call us now on 01525 850316 to make an appointment for one of our experienced Sales Engineer to visit your premises at your convenience. “I would not hesitate to recommend C-Trak they have provided a conveyor system that works a treat and the designer gave valued input into the concept idea. I will defiantly use them for future projects”.